Custom Riedel Ouverture White Wine - Deep Etched 9.75 oz. The Riedel Ouverture White Wine glasses 9.75 oz. 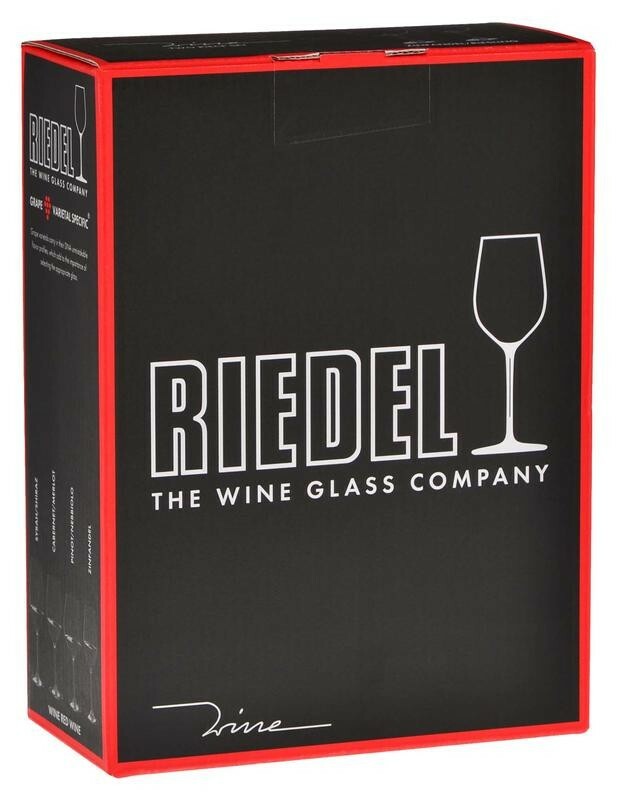 Is Riedel's entry-level series for customers who appreciate good, reasonably priced wine. Machine blown in Bavaria, Germany. Price includes your logo or custom design deep etched on the glasses on 1 side. Second location decoration please add an additional $3.00 per glass.